When first starting out as an investor, you might experience your share of confusion. Take gold, for example. Many newbie gold purchasers feel like they’ve been thrown into dark, not sure what to buy or where to buy it. But if you are looking for an investment vehicle that you can trust and accumulate over time, then gold is a fantastic physical asset to consider. Many experts believe that gold is a good investment because of its intrinsic value all over the world. Even if the United States economy went belly up, investors with gold would still hold something of value. Gold is tangible, meaning it can be held in your hands – it is real! This alone is an appealing factor for many investors. What’s more, there are a number of ways in which to invest in this highly liquid commodity. Now that you know why you should invest in gold, the next question is when to invest. The first step when it comes to understanding when to buy gold is to understand the United States economy and the effects of inflation. When the economy is doing well, gold prices will usually be low. 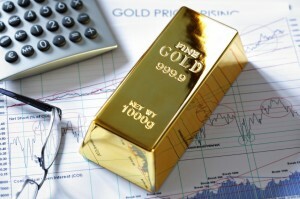 When the economy is doing poorly, gold prices will be expected to be high. Same holds true for inflation, as-higher inflation would help gold prices to rise. Investors must evaluate their own opinions about the future of the economy and their financial situation when seeking to buy gold. Also, instead of trying to time the markets to buy low and sell high with gold you can start accumulating gold in any market condition. There are advantages and disadvantages when it comes to purchasing each type of gold. You can discuss your needs with a gold broker over the phone to pick the type of gold products that best fit your portfolio. Many investors like buying gold that can be touched, handled, and stored easily in their home safe. Gold coins and bars are ideal if you prefer an investment that is represented by a physical object rather than a piece of paper or graph on the computer screen. Some of the most popular Gold coins to consider include American Gold Eagles and Canadian Gold Maple Leaves to name a couple. Gold bars are another form of gold to consider, as they carry lower premiums over spot price but they don’t carry all the benefits of minted coins. 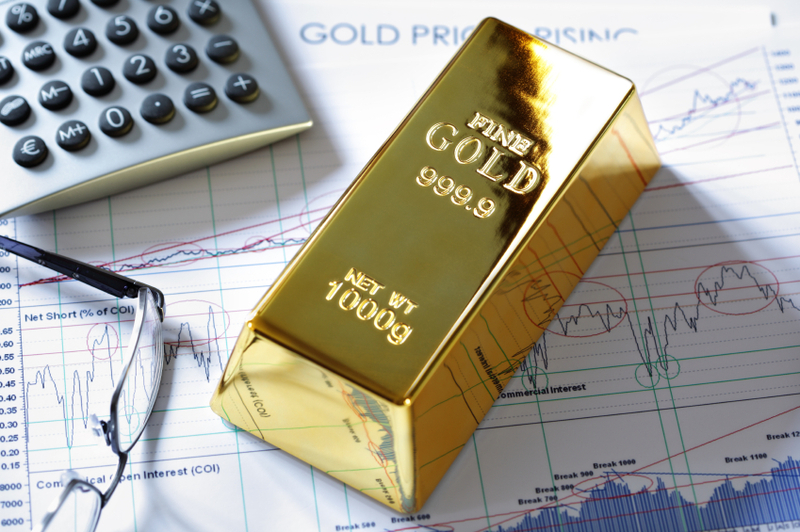 Recently, perhaps the most popular way to own gold is through a qualified Gold IRA. Individual retirement accounts (IRAs) offer different tax breaks and benefits, and a Gold IRA gives you the same benefits in a form of physical precious metals. You get the stability and value of an IRA with the commodity of gold. Whether you choose to buy gold proof or bullion coins or bars you get to keep them in your Gold IRA. A Gold IRA is one of the better choices that would serve you well in the years to come.